From Software has made a bit of a name for themselves over the last decade or so and it is hard to imagine a world without their “tough-but-fair” video games. Sekiro: Shadows Die Twice continues that legacy in a huge way, but it also turns the staple formula of From Software games on its head. When previous titles such as Dark Souls and Bloodborne released they taught us specific techniques you needed in order to overcome the challenge. 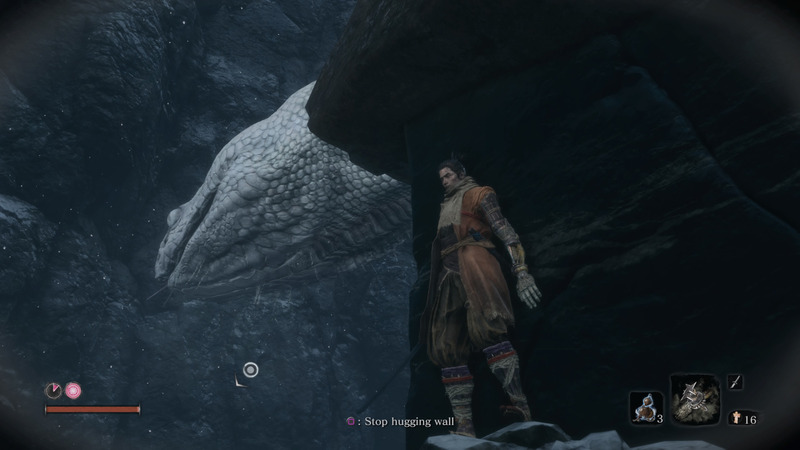 Sekiro, however, wants us to completely forget everything we’ve learned about those games. It still has that distinct From Soft feel to it, even though it is very different on so many levels. For a start, the game has a much more linear narrative with a single protagonist simply known as Wolf. Wolf is a Shinobi, who is tasked with protecting a young lord known as the Divine Heir who has some sort of power in him that everyone is after. But when he is taken by an enemy, the Wolf sets out on a mission to recover him at all costs, even if it means his own death. 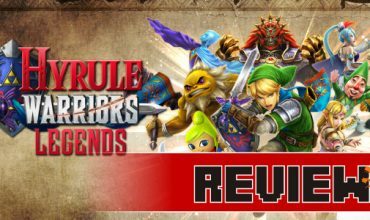 Luckily Wolf can’t die, and in true From Soft fashion, the repeated death and trial and error are weaved into the excellent narrative of the game. It comes at a cost though as it affects the NPCs you come across, with your repeated death and resurrections giving them something called Dragonrot, as you essentially “steal” their life essence in order to come back. 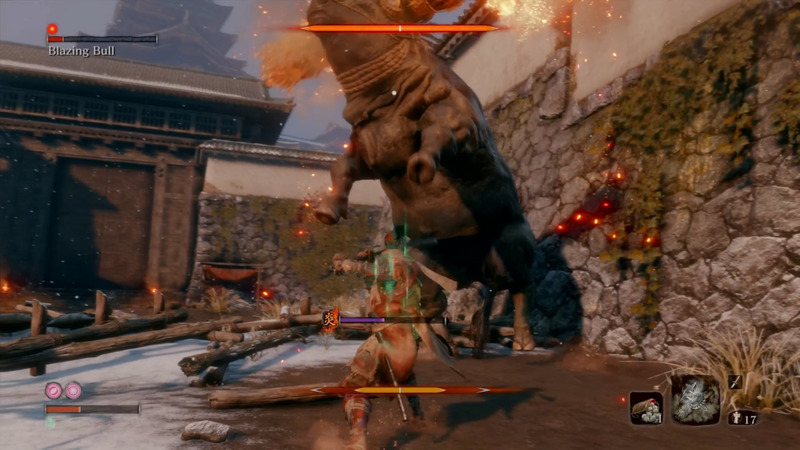 To make things very clear, Sekiro: Shadows Die Twice is very, very hard. It’s the type of game that will completely destroy you and make you rage quit very fast. If you’ve never been able to get into these sorts of games that doesn’t hold your hand but instead throws you in the deep end with an anchor around your feet, then this one is not for you. Combat, however, feels a lot more measured and quite unique from anything I’ve come across before. While the idea is to deplete the enemy’s health bar is still intact, it is how you go about doing it that really makes it interesting. Everything is about Health and Posture. When you engage an enemy, the best and most effective way of taking him down is to reduce his posture to nothing and then dispatch of him with a Deathblow. Posture is indicated with another bar that gradually fills up for both you and your opponent, so it goes both ways and you need to keep an eye on it while engaged in combat. The posture meter fills up with all types of actions such as attacking, blocking and deflecting. 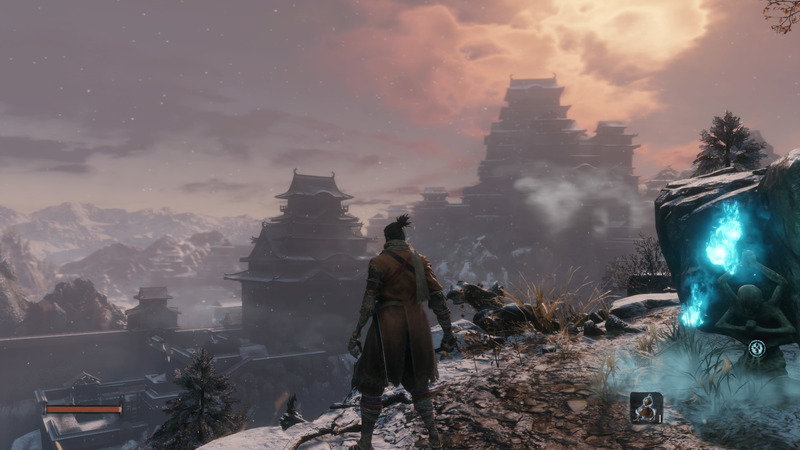 It takes some getting used to, and this is where Sekiro wants you to unlearn everything you’ve learned from the Soulsborne games over the last decade. A word of warning, you cannot stand and wait for an enemy to come at you and try and wait for an opening, you will get wrecked, trust me on this. The best way to approach combat is to go in and make an opening for yourself because no opponent is just going to give one to you. 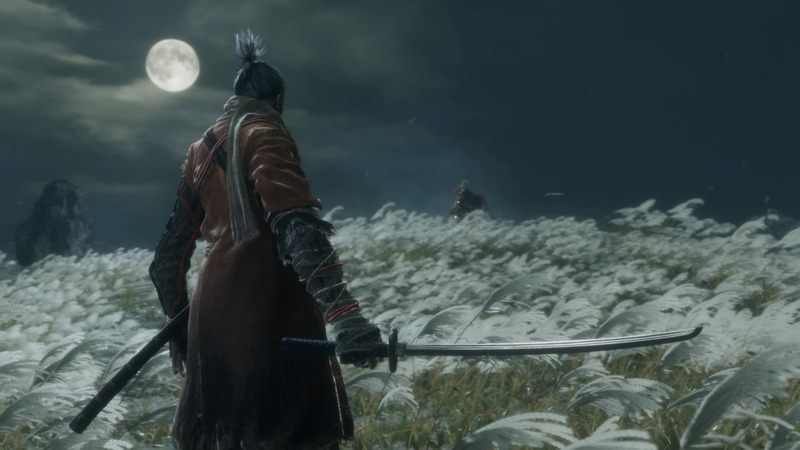 Sekiro wants you to unlearn everything you’ve learned from the Soulsborne games over the last decade. 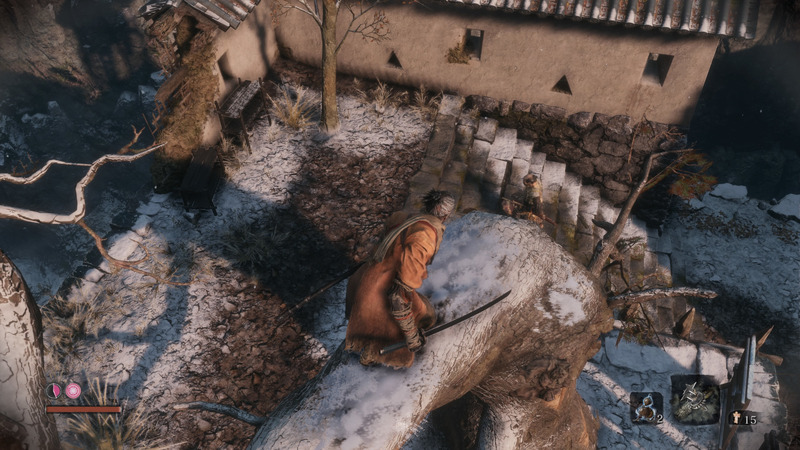 Sekiro also relies heavily on stealth mechanics that work pretty well. 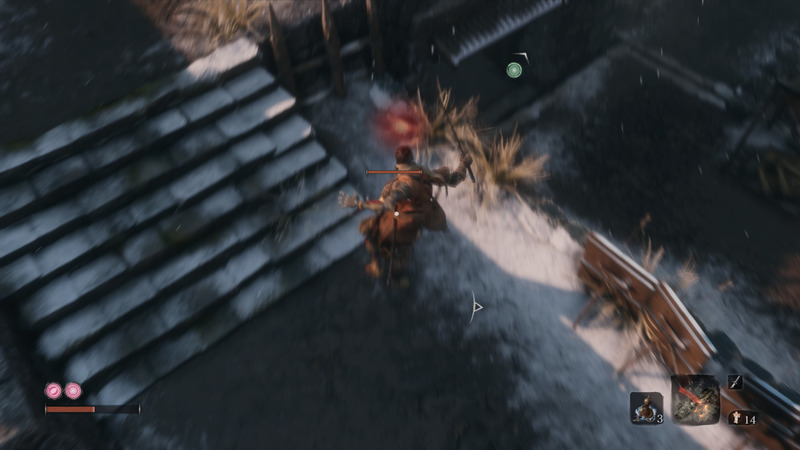 Almost all enemies can be taken out with a single stealth blow, which can come from the bushes or even from the rooftops. The exception is certain named enemies, which can be hit with a stealth blow but will require further combat, which can be extremely challenging. Early on in the game, Wolf is given the Shinobi Prosthetic, a left arm that allows him to use all sorts of tools while in combat and traversal. For a start, it has a grappling hook that allows you to reach certain areas, which in turn allows you to get the drop on some enemies going about their business. 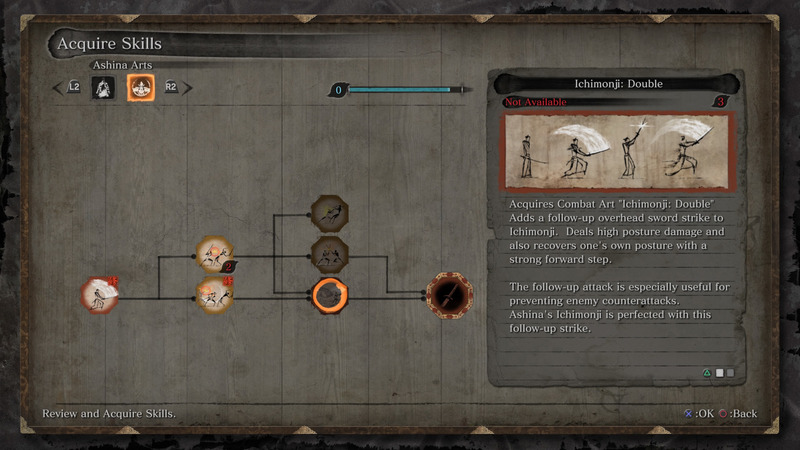 As you progress through the game, you can find different Shinobi tools that you can have attached to your arm by the sculptor, the guy that gave it to you, such as the loaded shuriken, loaded axe or firecracker. 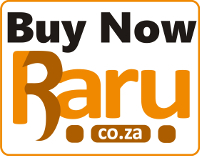 These tools help you in combat and can really augment and define your playstyle. 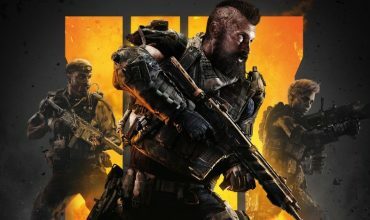 The loaded axe, for instance, can be used to break enemy shields while the firecrackers can be used to confuse some enemies and allow you to go in for a strike or step away to recover some posture and health. 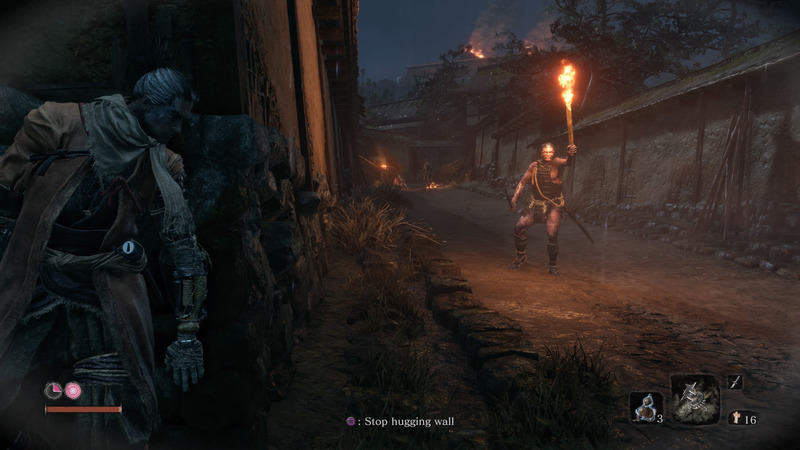 Sekiro: Shadows Die Twice also has a completely different type of progression system from what has come before it. Traditionally you could always go back to earlier areas and grind some easy enemies for experience, which makes you stronger and allow you to overpower your opponents. Here it doesn’t work like that. You do have a sort of XP bar that fills up and gives you points, but instead of investing it in health and strength for instance, it gets invested in different shinobi skills. Some are called combat arts, of which you can equip one at a time. These are usually fancy looking attacks such as a powerful over the head slash that depletes a ton of posture, or a spinning attack that can deal with multiple enemies at once. Some of the other skills are called latent skills and is kind of passive buffs that help you quite a bit without you having to activate them. The game literally forces you to “git gud” for lack of a better term. The only way of truly improving yourself however is by using prayer beads and war memories. 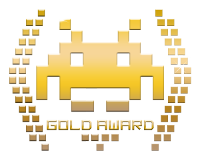 These are obtained by either buying it from certain NPCs, which have limited stock or killing a named enemy or boss. You need at least four prayer beads to improve your health and posture, so the only way to get “stronger” is to actually go out and kill the stronger opponents. The game literally forces you to “git gud” for lack of a better term. It’s hard to believe that we have so very few games set during the historical Sengoku period. It was a time in Japan’s history that has a lot of conflict, bloodshed and mythology to it. 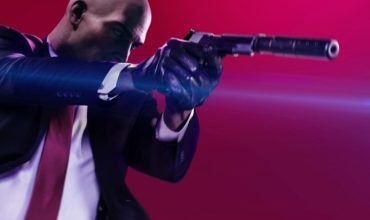 What’s not hard to imagine is that games set in that period are brutally hard and challenging. Sekiro: Shadows Die Twice has no multiplayer, so you are completely on your own, this both makes it easier and harder at the same time. You won’t get people who invade you to make your life difficult, but you’ll not be able to call on others to assist you in tough situations. It kind of makes sense to have it like this, since combat has this one-on-one focus to it. It also has the ability to be paused, where you can change load-outs and use consumables while in combat, which is a very weird thing to get used to. I should also note that it looks absolutely gorgeous. Especially with HDR enabled which allows for the beautiful colours to really come through. On the PS4 Pro, it runs at 1080P so there’s no 4K option, but it kind of makes sense since the game’s performance is rock solid. Not once did I notice a frame drop, which is great since the gameplay heavily relies on split-second reactions. Loading times are also very short, which helps considering how many times you’re going to die. The only real complaint I might have is that the camera can be a bit of a pain, especially when fighting larger enemies. Sekiro: Shadows Die Twice is an incredible game, and although it is brutally challenging and has a very steep learning curve, it is hard not to recommend it. You will die a lot, and it will get frustrating at times, but once it clicks and you understand what is required to overcome the obstacle in front of you, it becomes an absolute joy to play. From Software outdid themselves with this one, and it shows why they are the leaders when it comes to the ultra hard action games.